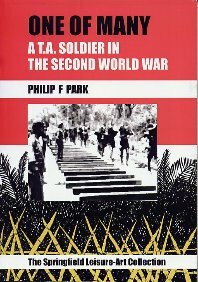 From the beach of Dunkirk 1941, to the jungles of Thailand as a captive of the Imperial Nipponese Army. An amazing feat of recollection from Philip F Park, one of many incarcerated under brutal conditions, one of few to survive intact to tell the tale. The author's precise commentary provides a perfect eye-witness account of the bizarre combat process of combat. Illuminating recollections leading to the conflict that is fast becoming The Forgotten War.